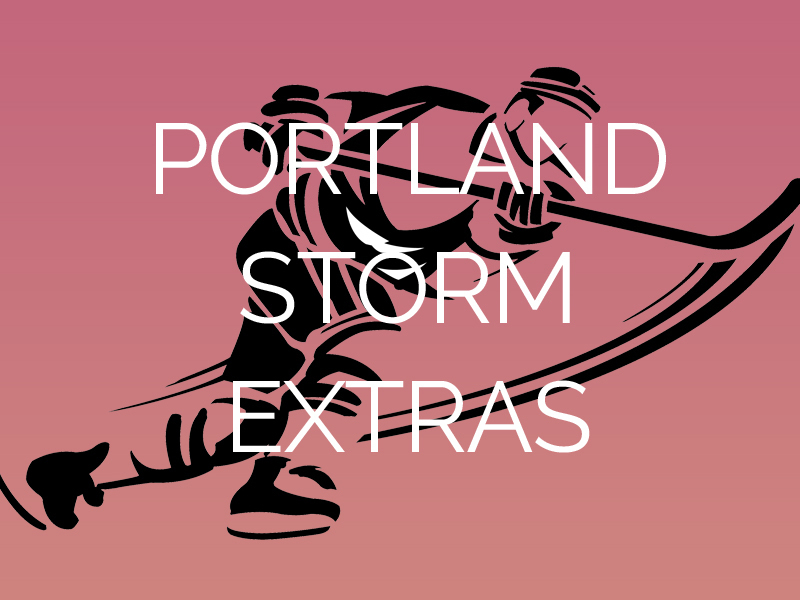 Check here for all the extra content related to the Portland Storm series! Do you want to see the trading cards for these books? Check them out here. How about the team rosters? You can find them here. The Storm family isn't your typical family, but there's still a family tree...of sorts. Check it out. We have a reader group on Facebook! Come and join the discussion with other Portland Storm readers. I drop in from time to time. It's open to anyone who wants to talk about the Portland Storm series. Want to see some Just for Fun "Keep Calm" sayings made specifically for the Storm? Here's a page with several, which will be updated from time to time. What about a look at the series through the lens of the NHL seasons that have passed? You can find that here. More extras to come soon!